Having worked remotely for a variety of tech companies for the past 10 years, I've developed experience on multiple aspects of user-centered UI and UX design. 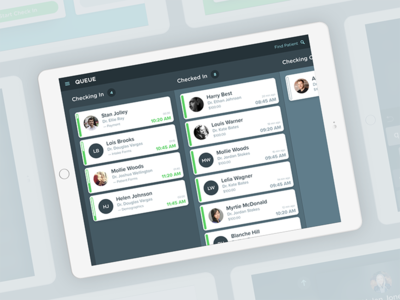 CareCloud's Breeze practice app: Queue section — Breeze is a friendly patient intake platform I helped design. The iPad practice app was crafted to make life easier for practices that need to manage a lot of patients. CareCloud's Breeze practice app: patient details — Breeze is a friendly patient intake platform I helped design. The iPad practice app was crafted to make life easier for practices that need to manage a lot of patients. 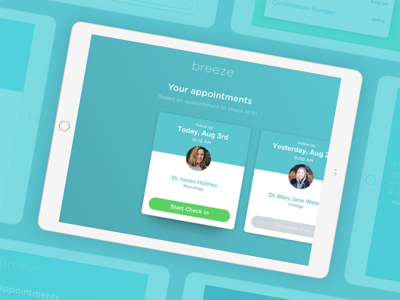 CareCloud's Breeze practice app: Appointments section — Breeze is a friendly patient intake platform I helped design. The iPad practice app was crafted to make life easier for practices that need to manage a lot of patients. CareCloud's Breeze practice app: successful check in — Breeze is a friendly patient intake platform I helped design. The iPad practice app was crafted to make life easier for practices that need to manage a lot of patients. 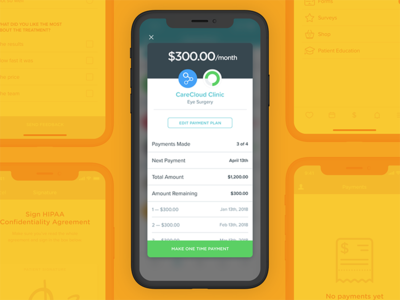 CareCloud's Breeze patient app: Payment flow — Breeze is a friendly patient intake platform I helped design. The patient app was crafted to make life easier for patients that are tired of going through lengthy and boring patient intake flows. 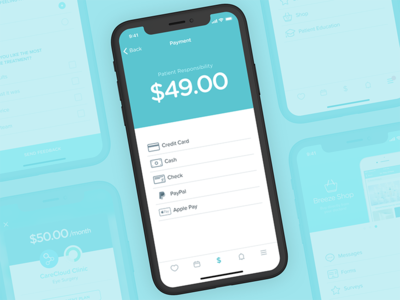 CareCloud's Breeze patient app: Payment plan receipt — Breeze is a friendly patient intake platform I helped design. 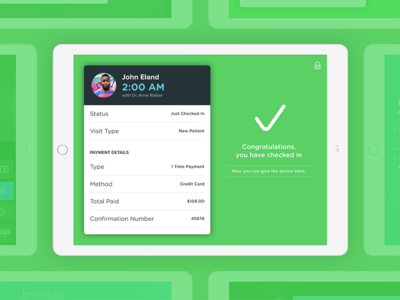 Breeze patient app allows users to check the progress of all payment plans they have. 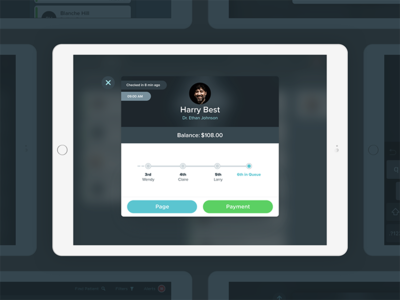 That progress is displayed in a detailed modal view. Papp parallax scrolling — I've been working on this new minimal instant messaging app called Papp. Papp delete animation — I've been working on this new minimal instant messaging app called Papp. 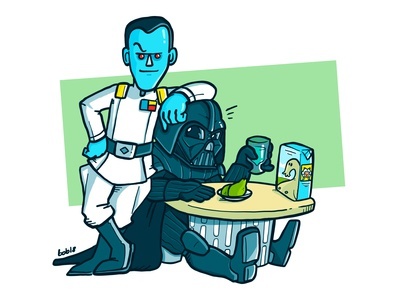 Admiral Thrawn + Darth Vader BFF — Two of the best villains in the GFFA. 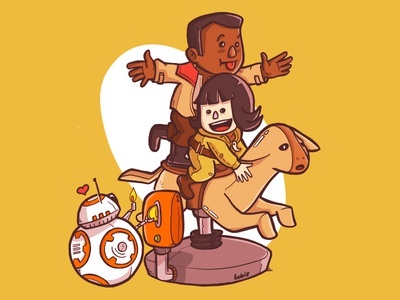 The Last Jedi: Rose, Finn & BB-8 in falthier ride — That's my quick homage to Kelly Marie Tran. Bracket Army logo — Bracket Army is a small and amazing web development company based in Brazil. My design studio (Ilustre Design) has been working in partnership with them for at least 5 years now. This is the logo I designed for them. 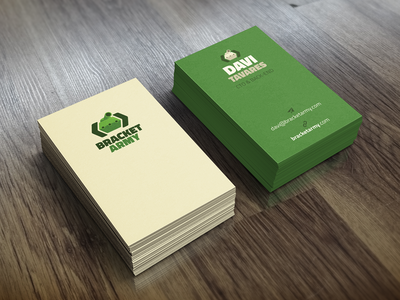 Bracket Army business card — Bracket Army is a small and amazing web development company based in Brazil. My design studio (Ilustre Design) has been working in partnership with them for at least 5 years now. This is the business card I designed for them. 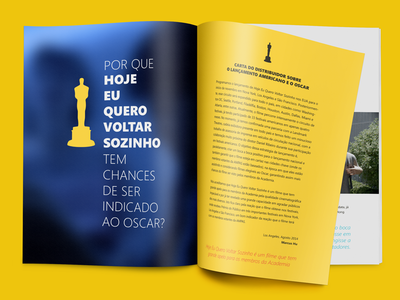 "The Way He Looks" booklet — I was lucky enough to be invited by producer Diana Almeida and director Daniel Ribeiro to design the Oscar booklet for “The Way He Looks” — which was Brazil's 2014 candidate for a nomination in the Best Foreign Language Film category. These are the opening pages of the booklet. "The Way He Looks" booklet — I was lucky enough to be invited by producer Diana Almeida and director Daniel Ribeiro to design the Oscar booklet for “The Way He Looks” — which was Brazil's 2014 candidate for a nomination in the Best Foreign Language Film category. These are two infographic pages. 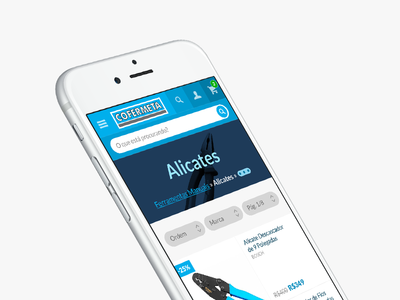 Cofermeta mobile site — Cofermeta is a huge hardware store based in Belo Horizonte. 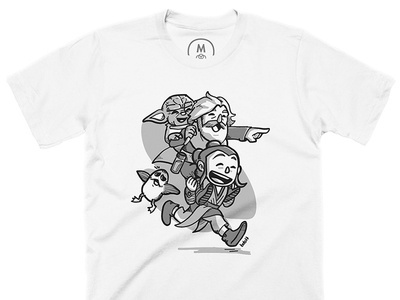 I worked on their website redesign and its mobile version. Captain Roundhouse, The Sidekick Crusher — That's a character concept design I did for a friend's indie game project about pirates. Harold, The Shark Slayer — That's a character concept design I did for a friend's indie game project about pirates. Doare website redesign — Doare is a crowdfunding network for Brazilian NGOs. They’ll soon me releasing their website redesign. Full homepage attached.